water-sign-x-large-candle - Bring the powerful force of water into your life. 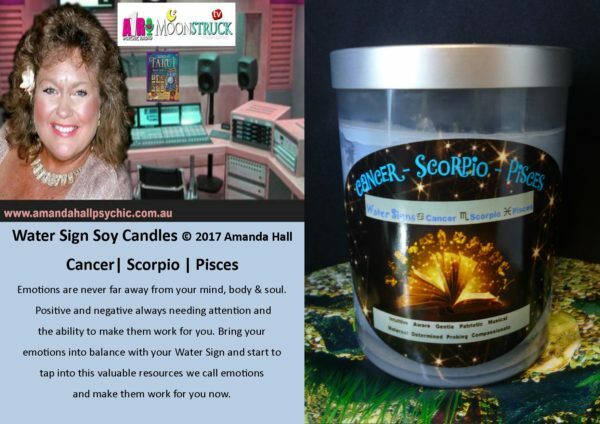 First of all No matter what Water Astrology Sign we all have the power. 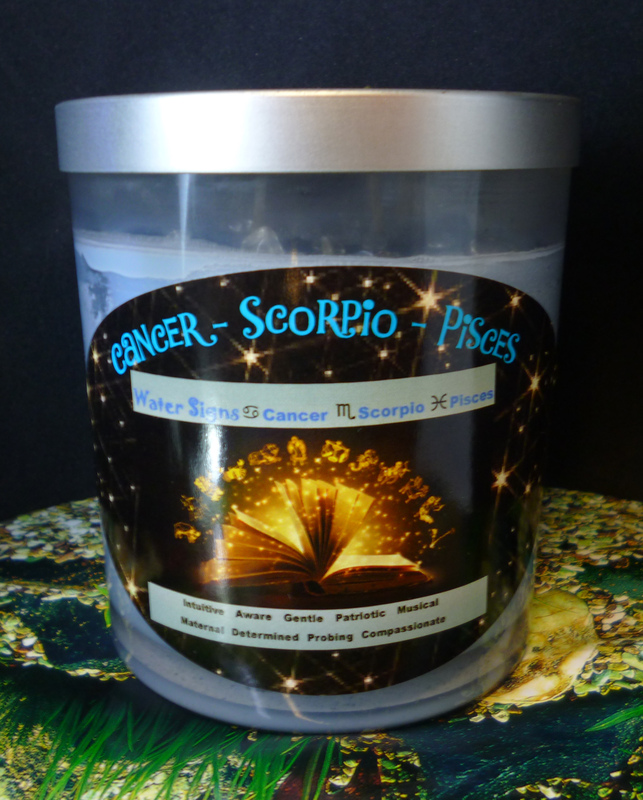 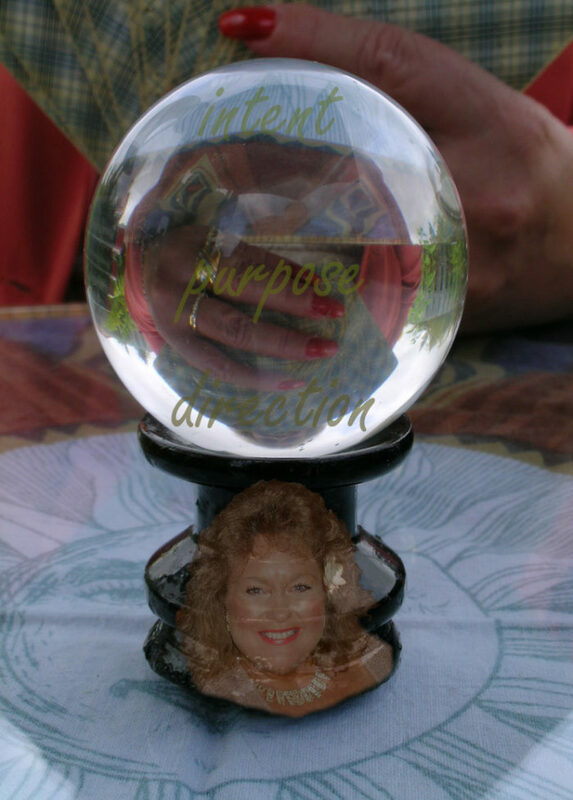 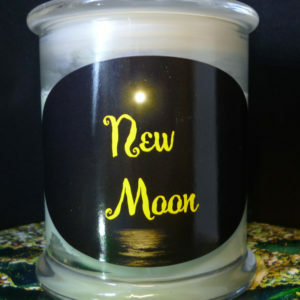 First of all exciting times ahead as you co create your destiny with Astrology Range Candle. 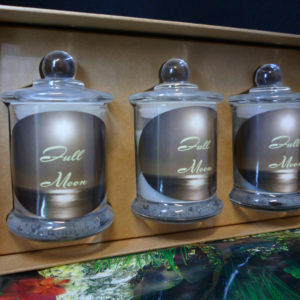 Even more our Candles are in glass container with lid perfect for any home/work environment. 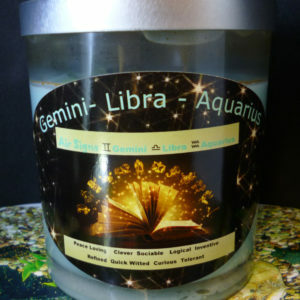 Because our X Large 60 hours approx burn time with your home/space smelling and feeling divine how perfect is that.